Mud based soap and skin cream using unique ingredient Sapropel. Nutrient rich reed mud from 15,000 year old glacial lakes, that naturally detoxifies the skin, removing toxins & metals (including residual nickel from jewellery and car fumes), drawing out impurities, exfoliating the skin, promoting cell regeneration & restoring the skin’s natural moisture whilst boosting the skins own immune system. 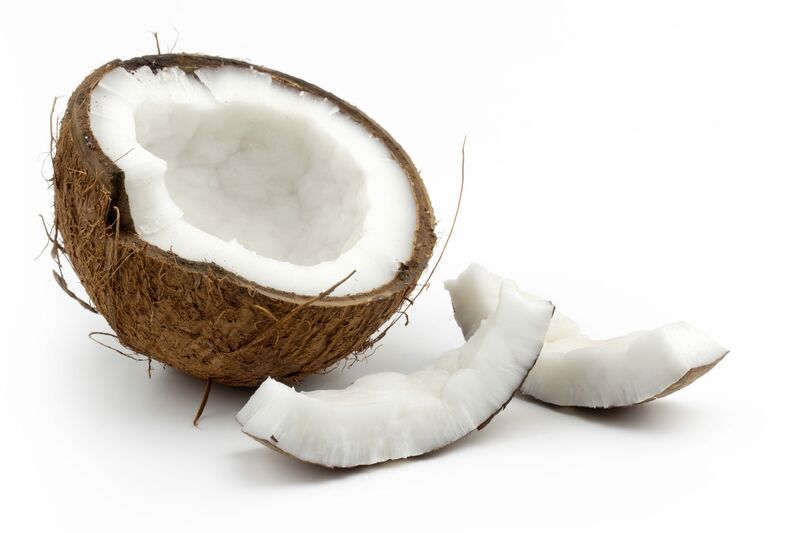 Rich in: Vitamins B/B12/C/D/E, & Lipids that nourish dehydrated skin & minerals that rejuvenate/repair. Together with the blended ingredients it is anti-bacterial & anti-fungal. *Won Gold, 1st Prize in the Freeform Skincare Awards 2015 in the problem skin category. * All Syrinxza skin care products are mud based. The mud is from fresh water lakes in Eastern Europe and is made from reeds. The mud is also rich in nutrients containing lots vitamins and minerals which help nourish and rejuvenate the skin. 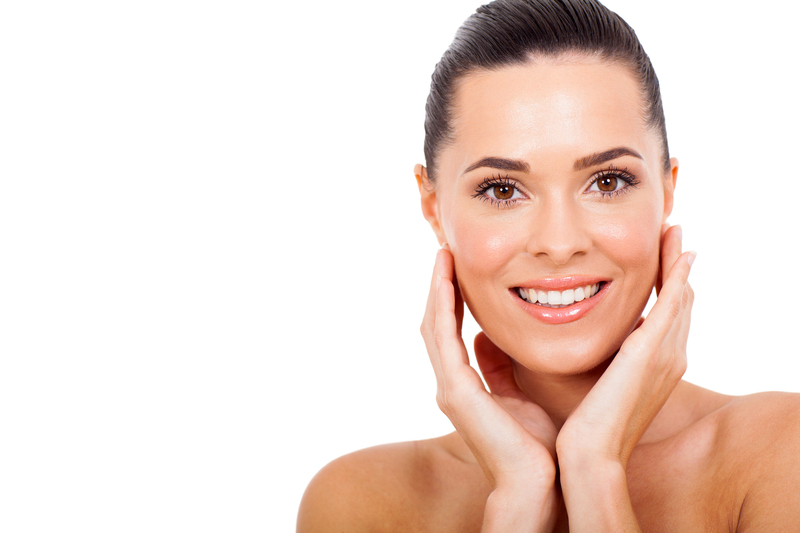 The fulvic and humid substances restore skin cells, whilst the lipids and amino acids are great for hydrating the skin. The mud has a unique ability to help detoxify the body by drawing impurities out of the skin. The impurities may be from nickel used in jewellery, car fumes that create heavy metals in the air, which your skin may absorb. By using mud products the heavy metals are drawn out of your skin, enabling the skin to breathe. Your skin is the largest organ in your body and by keeping the skin pores and derma level clean enables the skin to breath. The skin also is used to eliminate toxins from other body organs such as the liver and kidneys. The mud also helps remove harmful bacteria that may be clogging up the pores, by keeping the skin clean and clear. Syrinxza mud soap is the best selling item and won free from skin award in 2016. Reed Mud, Turmeric, Olive Oil, Caster Oil and Beeswax. * BEESWAX helps protect the skin from UV lights, is anti-inflammatory and has anti-bacterial properties. 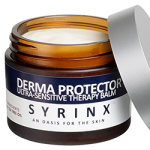 These properties working together helps repair and maintain the skin, so whether you have a skin complaint or just want to maintain your skin to keep looking young, supple and healthy the natural way, Syrinxza skin care products are perfect. 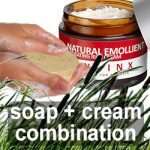 We recommend for optimum benefits you use the soap on your face morning and evening and then pad dry the skin. Ideally you use luke warm water to help open the pores, and even better to use in the shower or the bath. After using the soap we recommend you liberally apply to the face and neck morning and evening. Both the soap and cream can be used all over the body as well as the face. All Syrinx Za products contain essential oils and other natural ingredients to help care for your skin in the gentlest yet most effective way possible. * Sapropel (zander): A vitamin and mineral rich 15,000 year old glacial lake mud, able to detoxify the skin, draw out impurities and boost the skin’s own immune system. * Tumeric (Curcuma Longa): a spice used in soaps to provide anti-bacterial and anti-fungal properties. * Bees Wax (Cera Alba): Essentially beeswax – Maintains soap hardness and imparts a texture that contributes towards the originality of the soap. It protects the skin from ultraviolet lights and has anti-inflammatory and anti-bacterial properties. 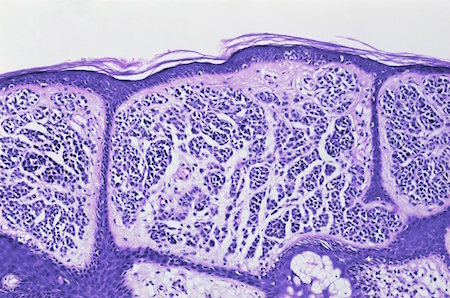 * Bees Wax (Cera Alba): Essentially beeswax – protects the skin from ultraviolet lights and has anti-inflammatory and anti-bacterial properties. “I was amazed how hydrating it is and I have seen an incredible difference to my skin. My face is glowing, i look healthier and more youthful. The skin feels soft and smooth, even amazed how my fine lines appear to be disappearing. A gift for a 45 year old! I also love the fact its a natural product with no nasties and kind to animals so suitable for vegetarians. “As an opera singer i wear a lot of makeup on my face & body quite often for stage work. Once it comes off, my skin often feels tight and dry & I need to slather cream in order to feel normal again! I have always had slightly dry skin and needed to use a moisturiser every day. “I was skeptical at first, yet after using it i really love this moisturising cream, its luscious! I look more alive and it has given the skin a brightening effect, whilst also being super easy to apply and hydrating. It has a good consistency, is kind and gentle to the skin leaving it feeling softer, smoother and toned.